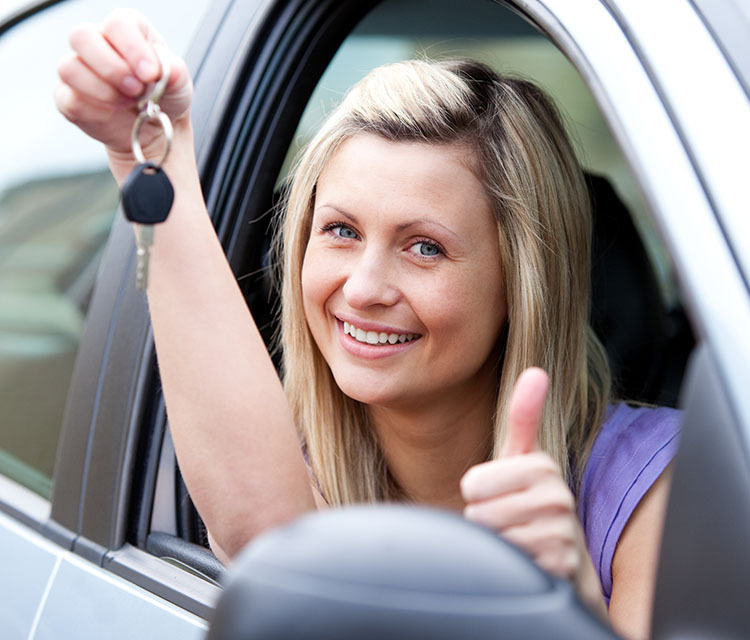 Driving schools, training and driving tuition is now a highly competitive industry. With around 40,000 qualified driving instructions throughout the United Kingdom, there is certainly a wide range of driving schools to new learners to choose from. This competition also extends online. With around tens of thousands of websites, advertisements, social media profiles found all across the internet competing with each other to try and get you to pick them rather than the competition. But how can you make your driving school website stand out from the rest? By simply having a website, just isn’t enough these days. Especially for the driving school industry. There are so many different aspects of your website that need to be taken into account and included within it, to help entice potential students that you are the driving school they should book with. So how do you achieve this? Don’t worry, we are here to help. First things first, you should have a modern and easy to use website. As a driving school or business, your website should be tailor-made to specifically target your end users; people looking to start driving lessons or take courses around driving. Your website will need to include all the features and information required for potential new learners to browse through. Sounds like a lot to take in? 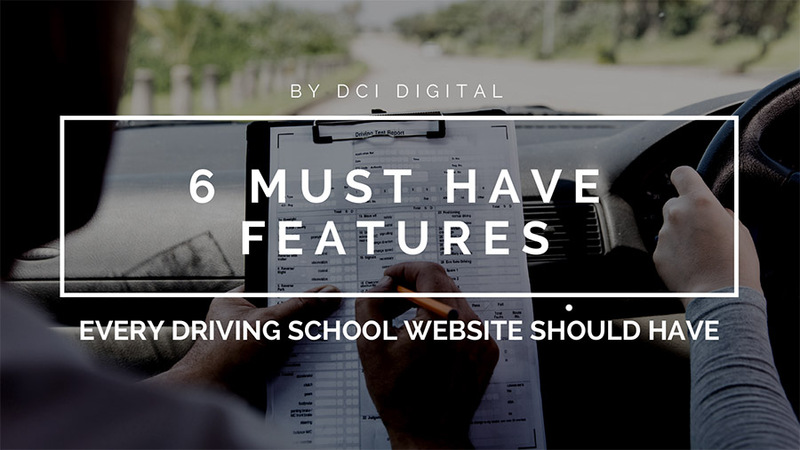 Not to worry, because below we have put together a short list of the key features that your driving school website should include. You’re welcome! 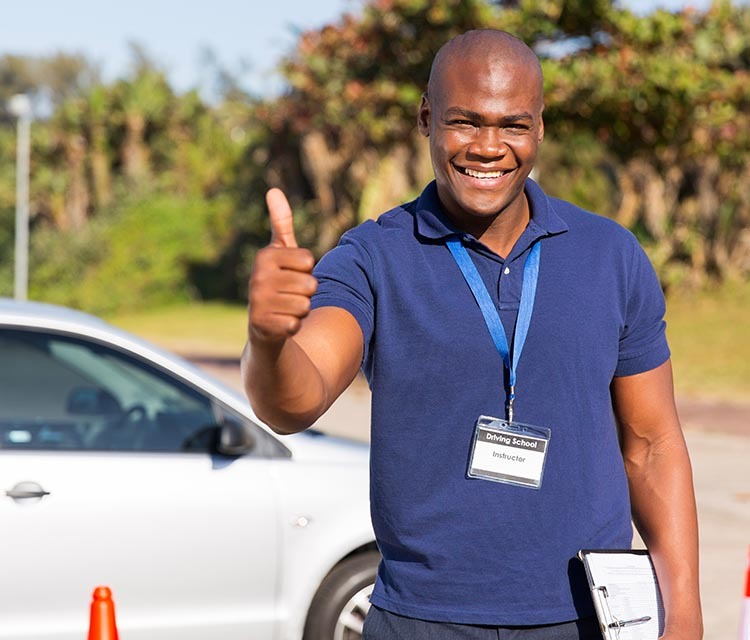 No matter how qualified an instructor may be, Driver Training is a personal experience. There will always be some people that may not be compatible with certain styles and methods of teaching. That’s why it is important to provide information about your Driving business. Your driving instructor website should have as much detail about yourself or your business as possible. Let people know what qualifications you or your instructors have achieved, how long you have been in the line of business for and what the reason was that you became an instructor in the first place. Make it personal. One of the main priorities for the end users visiting your driving school website will be to compare your prices against other driving schools. That’s why it is so important and highly recommended to clearly outline the cost breakdown for all the services you offer. This not only allows the viewer to see all the different services you or your business provides, it will also give you the opportunity to provide the viewer with the most appropriate option for them – for example, lessons by the hour or even an intensive course. Nowadays there are so many different types of training that driving schools can offer. These can range from intensive courses, motorway training right down to pass plus. To some learners, all of these options can be overwhelming and potentially lead to confusion as to which course would be best for them. This is why it is important for your website to include easy to read lists of all the different courses you or your business offers. Each course should come with a detailed section of information about each course and also who the course is aimed at. This will help learners navigate much easier when picking the most appropriate course for them. As previously mentioned, driving lessons can be very personal. That’s why it is very important for any driving school website to provide contact information. How else are people supposed to get in touch! Allowing those interested to contact you directly with ease will give people a direct line to you for any queries they might have and also discuss their requirements with you. Which will in turn, help you generate more business! If people cannot get a hold of you, it’s very easy for them to go to your competition instead. Take a look at these 8 reasons why you need a contact form for more information. Make sure to implement a straightforward, easy to use online contact form on your website. To some people, completing a form is a lot less hassle than having to call someone as they may be short on time. Better yet, a good booking form will let people book and pay for their lessons or courses with you online, giving them the leisure to do so in their own time. Testimonials are proof of the reliability and quality of the services that you or your business offer. Many people tend to read reviews and testimonials before going ahead with any purchase. Your website should contain up to date, verifiable and accurate testimonials. It’s easy to integrate your reviews from websites such as FreeIndex, Google Business, or even via your social media channels. Video testimonials are another great idea! Really connect with people by showing off your happy customers. Everyone who is thinking about learning how to drive, are more than likely also looking for information on driving as a whole and also what learning how to drive entails. A great way to help keep people on your website is to provide valuable information and content about driving. Why not include information about theory or practical tests? A great idea would be to add in some mock tests that people can take online. YouTube videos are also another way to provide valuable information to your end users, these can easily be embedded into your content.